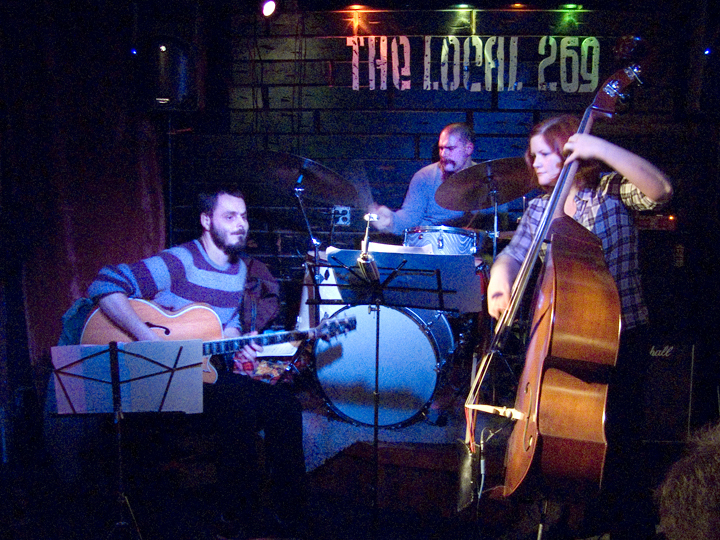 Over the past four years, the Lisa Mezzacappa Trio, with the superlative Brooklyn-based musician/composers Chris Welcome and Mike Pride, has grown into a bicoastal avant-jazz power trio, exploiting the musicians' diverse compositional aesthetics with a deep exploration of trio chemistry and interaction. The group nimbly navigates intricate composed material, conceptual improvisation, spacious jazz feeling and unfettered escapades in avant-noise. Welcome's gorgeous tone, thoughtful lines and lean original compositions belie his shredding heavy metal soul; Pride's surprising, dynamic, extraordinarily creative drumming is matched by his truly original compositional voice. Mezzacappa provides propulsive lines, arco espressionism and melodic counterpoint - with inventive original material that revels in the sound of a rhythm section having a really good time, all by itself. 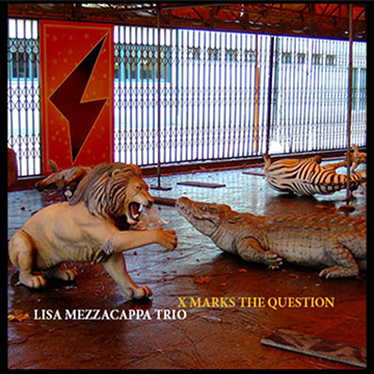 Our debut recording, "X Marks the Question" was released in September 2013 and is available on CD and as a digital download on the Queen Bee Records Bandcamp site.